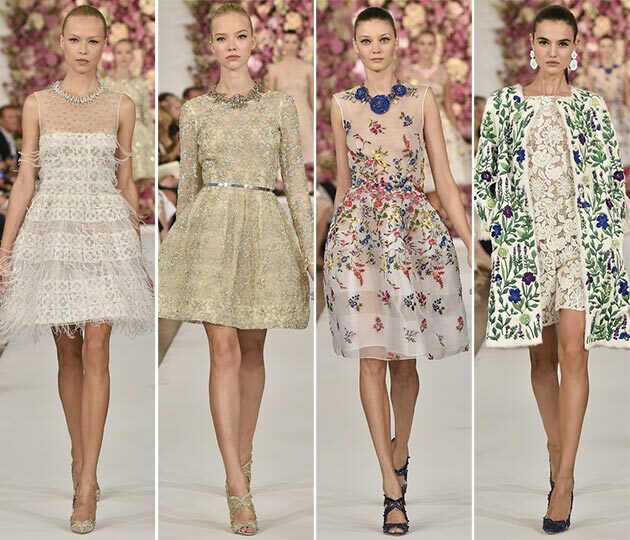 “Walk like you have three men walking behind you,” a well known quote by the late fashion designer Oscar de la Renta. He was known for designing classic styles that fit with modern times. He understood that the role of women in this day and age have changed drastically and that there has never been a time where we haven’t been so influential. 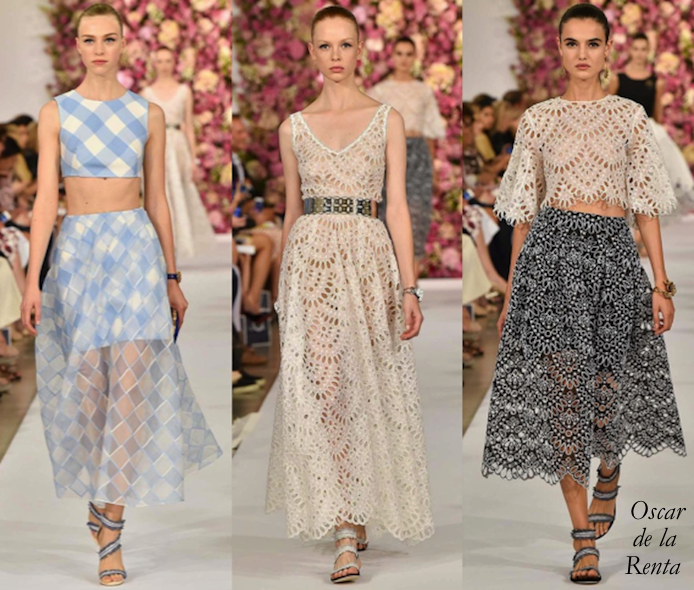 De la Renta called it “the era of the woman” and he understood that his designs would have to keep up with the high demands of the hardworking modern woman. 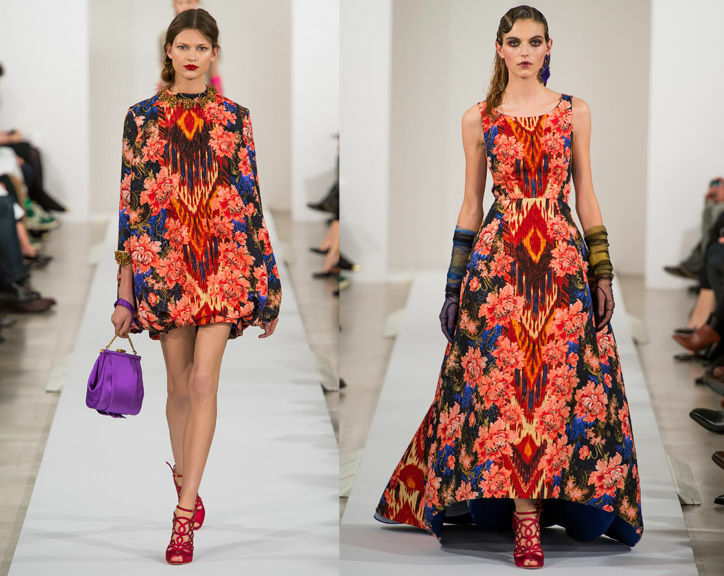 Born in the Dominican Republic, Oscar rose to be one of the most influential fashion designers of all time. He started out in Spain working for Cristobal Balenciaga in the fifties, before making his way to Paris and New York, leaving a 50-year fashion legacy behind. His fashion empire will remain but will truly miss seeing his gowns pass down the red carpet.